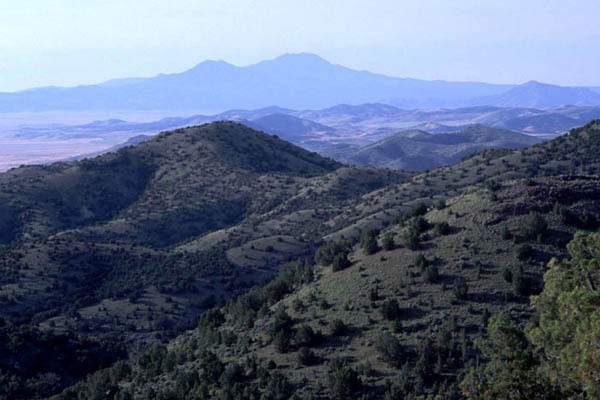 The cedar mountains are located about 70 miles west of Salt Lake City. It was Memorial Day weekend and I knew that all of the easily accessible places would be crowded, so I decided to go off the beaten path. Although it's not far from SLC, this is an isolated area.